The new CTEK MXS 5.0 battery charger/conditioner is the latest development from CTEK in their quest for world dominance in the battery charging market. 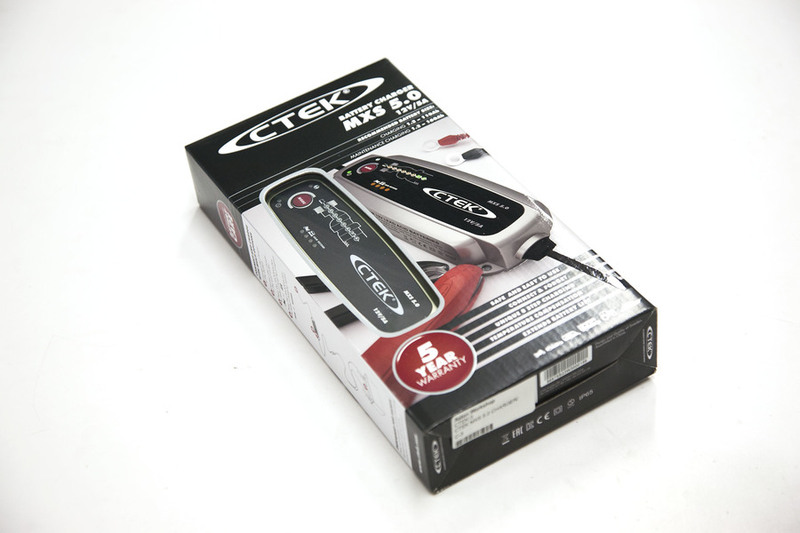 Unlike other charger manufacturers who specialise in producing batteries with chargers being a sideline, CTEK specialise in manufacturing the smartest battery chargers in the world. 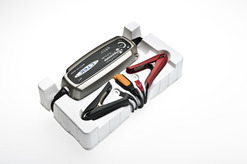 The MXS 5.0 is their latest development - an 8 stage battery charger.